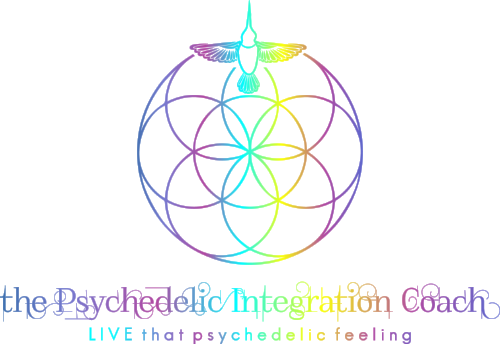 Circle will be led by Sherree Malcolm Godasi, aka the Psychedelic Integration Coach. COST: $15-20 scale community contribution. Everyone is welcome!